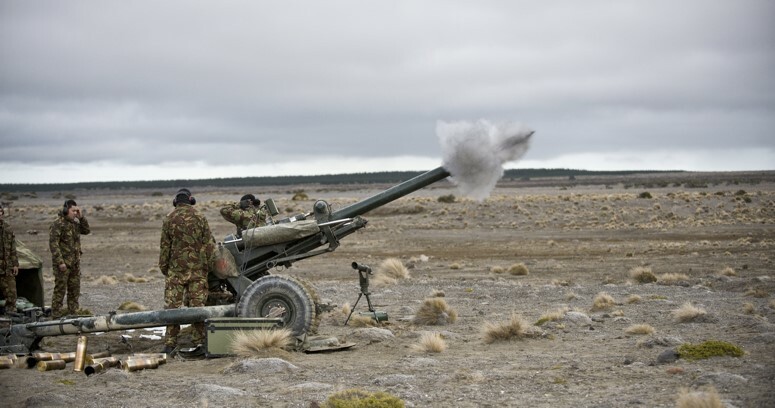 The New Zealand Defence Force has adopted SimCentric’s VBS3Fires FST as its core Joint Fires training software since 2016, with employment at the Mission Command Training School (MCTS), NZDF School of Artillery, and 16th Field Regiment. Employed across the full training spectrum from individual ab initio All Arms Call for Fires, through to complex Close Air Support and UAV enabled aerial fires, to extended duration collective training exercises and synchronized Fire Planning, NZDF has employed VBS3Fires FST across a broad range of use cases. The latest evolution of low-cost COTS deployable Virtual Reality skills maintenance kits adds to the projector-based classroom training already established, and marks an exciting development showcasing the diversity of configurations and training outcomes SimCentric’s Joint Fires training software supports.